למטרה זו והן להכרת החברה הוקצו על ידי IATI חלונות זמן ל-SPEED DATING עבור חברי IATI. 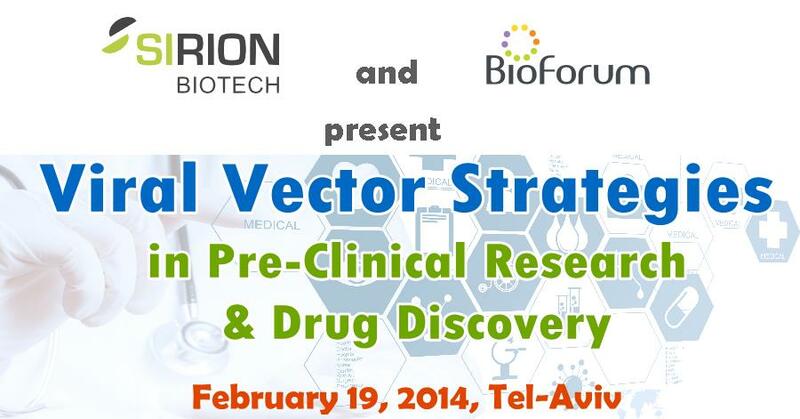 Together the companies will approach the Israel-Germany R&D fund in Q1 or Q2 2014.Once there is a final product Sirion will include it in their product's line. *Companies are welcome to register to the February 19th seminar that will take place at the David intercontinental where they could gain more knowledge about the suggested fields and set up 1x1 meetings to discuss collaboration.